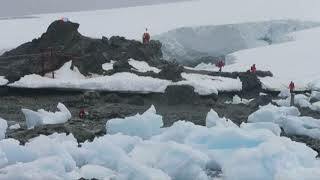 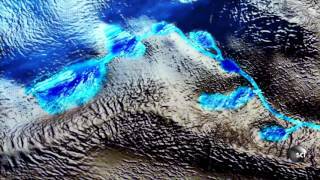 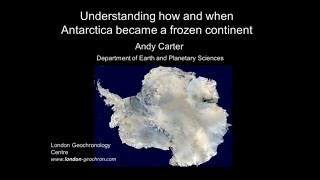 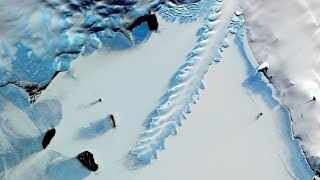 What Created This Massive Antarctic Feature? 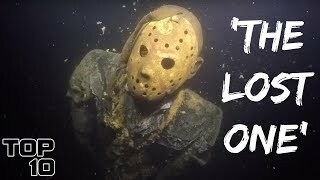 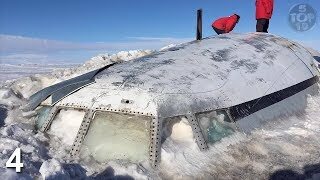 Could A Plane Crash Hold The Answer? 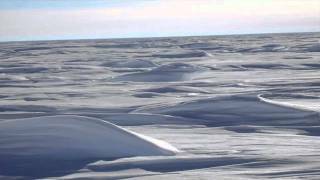 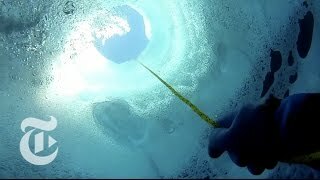 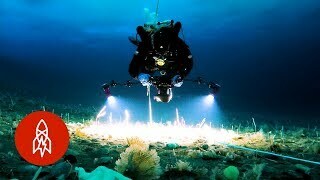 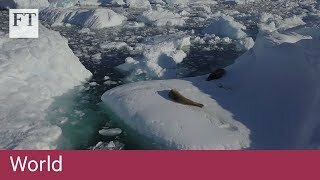 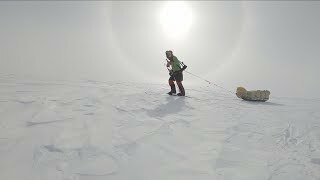 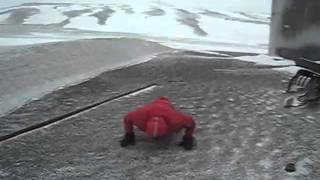 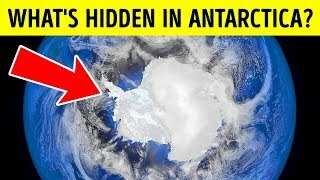 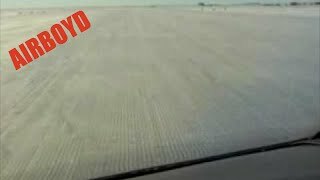 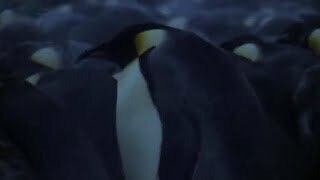 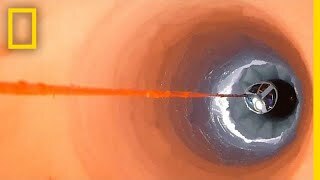 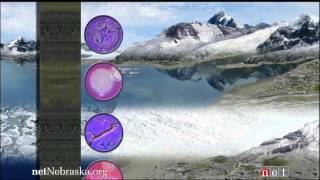 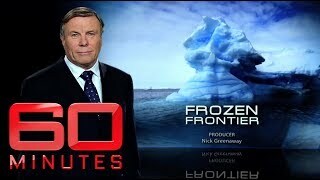 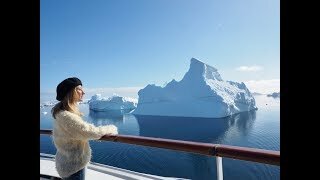 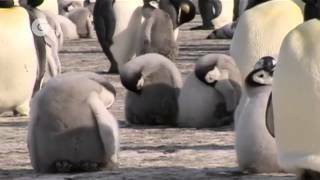 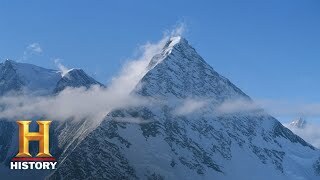 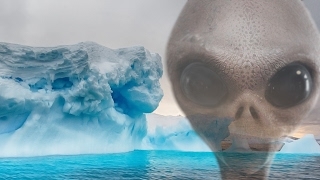 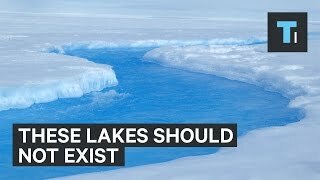 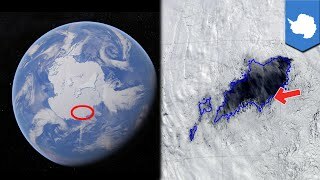 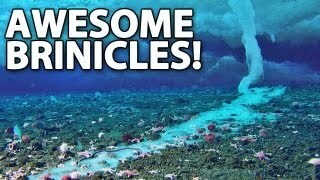 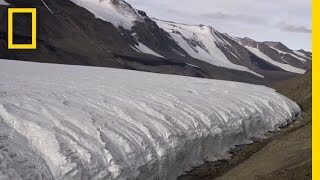 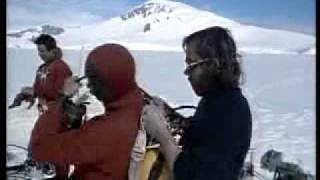 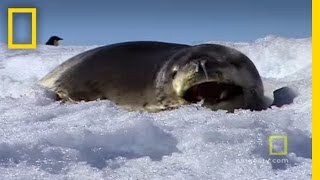 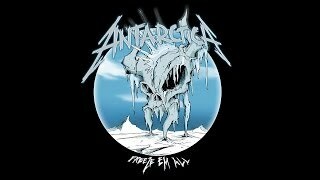 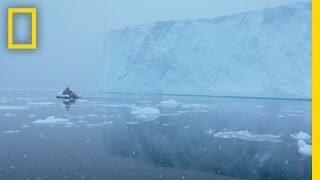 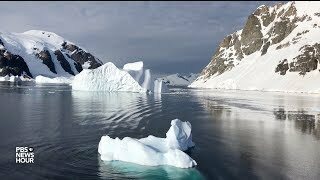 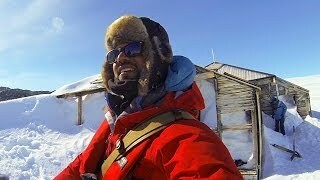 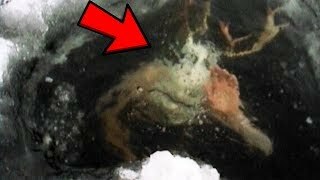 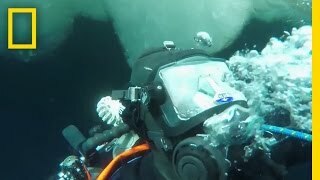 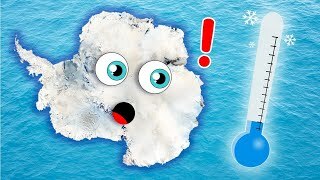 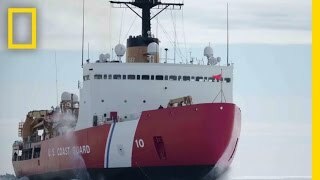 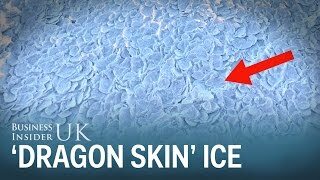 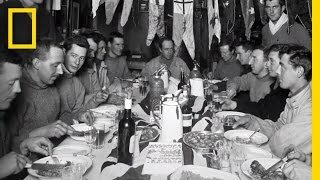 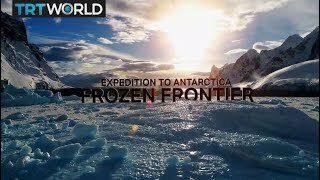 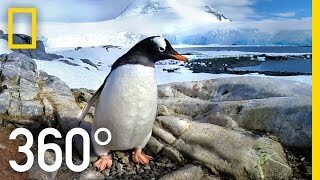 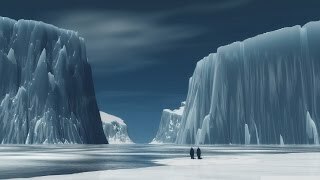 MUST SEE Footage Of Ice Brinicles In Antarctica!